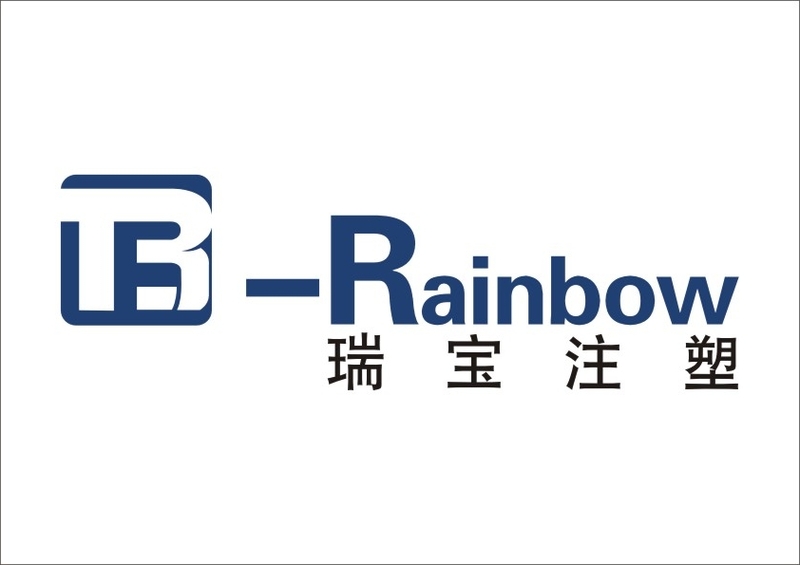 Product categories of Plastic Mixer & Dosing Unit, we are specialized manufacturers from China, Plastic Mixer, Automatic Dosing Units suppliers/factory, wholesale high-quality products of Plastic Color Mixer Machine R & D and manufacturing, we have the perfect after-sales service and technical support. Look forward to your cooperation! We can provide various type of and different capacity Plastic Color Mixer Machine/plasic color mixer. The Plastic Mixer machine/Plastic Mixing Machine have two type, screw type hopper mixer/Screw Type Plastic Mixer and vertical paddle type mixer/Vertical Batch Mixer. We have diifferent model mixer for customers' selection, 20KG, 50KG, 100KG, 150KG, 200KG, 300KG, 500KG, 600KG, 100KG, etc. For screw type hopper mixer, we can fix heating elements for drying fuction, so that customers can mix and dry material at same time, to get a perfect efficiency.It's same as Plastic Mixer With Dryer. The volumetric dosing unit are used to feed plastic masterbatch into Injection Molding Machine in a certain proportion.